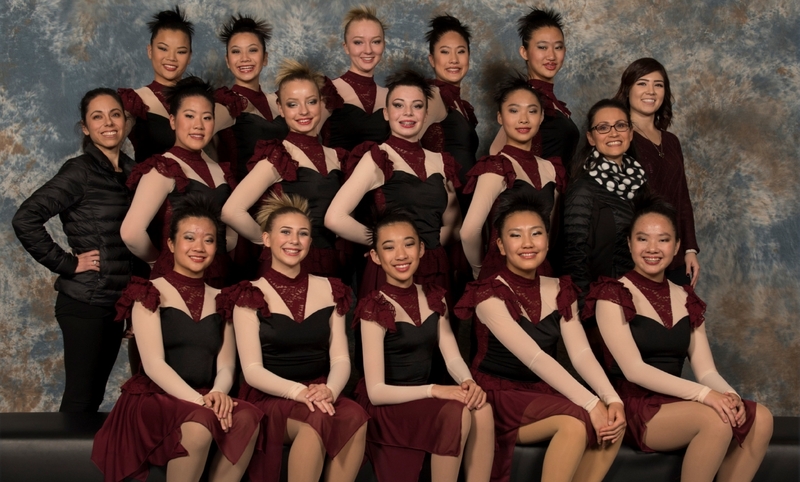 The Rose City Crystals is a non-profit organization dedicated to promoting positive teamwork, sportsmanship, and jointly helping one another to reach the team's potential. The organization comprised of skaters, coaches, and parents collectively embodies this philosophy to bring forth a great skating experience. 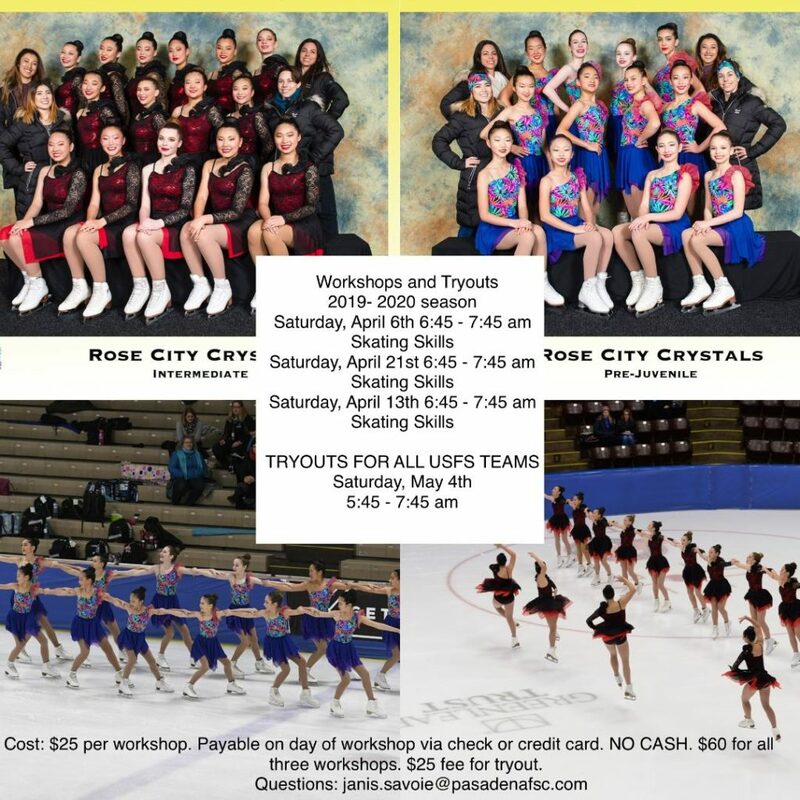 The Rose City Crystals are excited to begin the 2018–2019 season. We are looking for passionate skaters who are ready to be a part of an exciting experience. 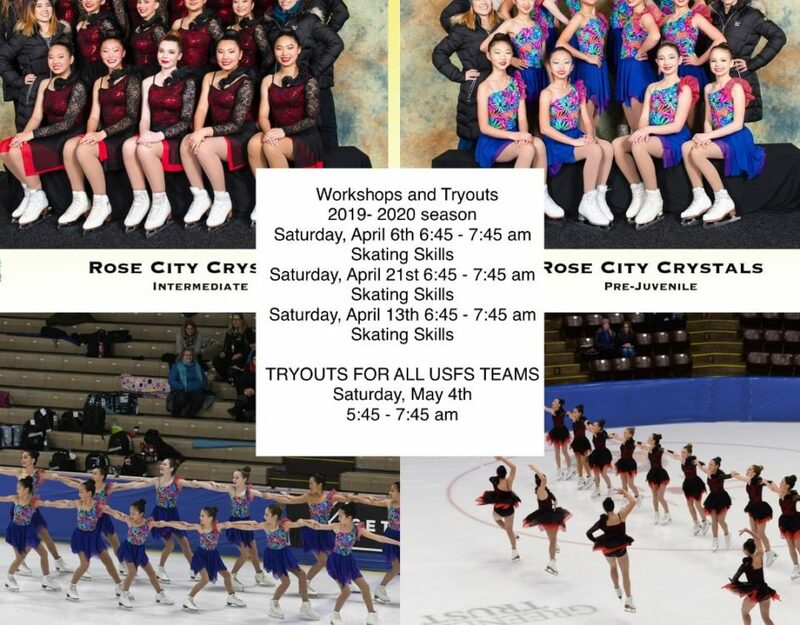 We are currently accepting skaters of all levels. Dedication to a synchronized skating team.